If you’ve been in meetings and exercises that simulate a total communications loss, you’ve likely wondered what you would do in the event of a catastrophic failure that takes down cellular, Internet, power, and even your own systems. Haiti, Jan. 12, 2010. 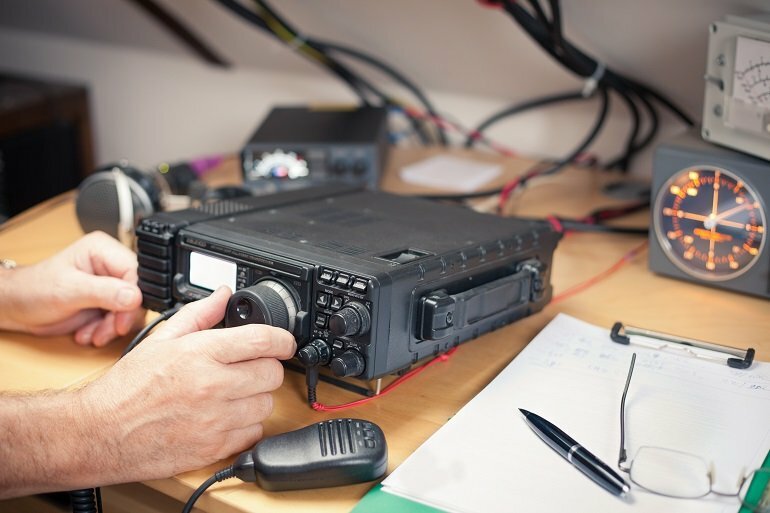 Within a few days after the quake, a team of amateur radio operators from WX4NHC at the National Hurricane Center was called upon to serve as the main source of medical communications. Over the next five weeks, the team manned a 24-hour net connecting Haiti field hospitals, the University of Miami Medical Center and the U.S. Navy hospital ship Comfort, relaying on-the-spot medical advice from stateside doctors, relaying medical supplies, charter airplane flight schedules and helping coordinate emergency helicopter and fast boat evacuations. In Joplin, Mo., May 22, 2011. The hospital, two local fire stations and the town took a direct hit by an F5 tornado. All normal communications were down for weeks. 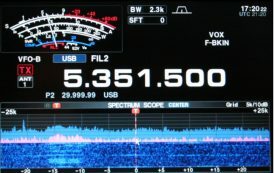 Regional amateur radio operators were called in to help establish communications.